Looking for a unique way to experience Seattle? You’ve come to the right place! 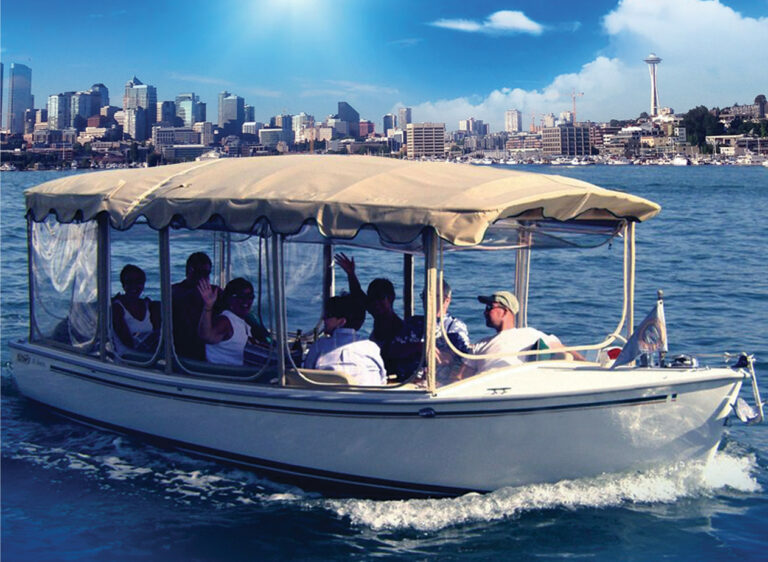 The Electric Boat Company on Lake Union has become a quintessential Seattle experience. 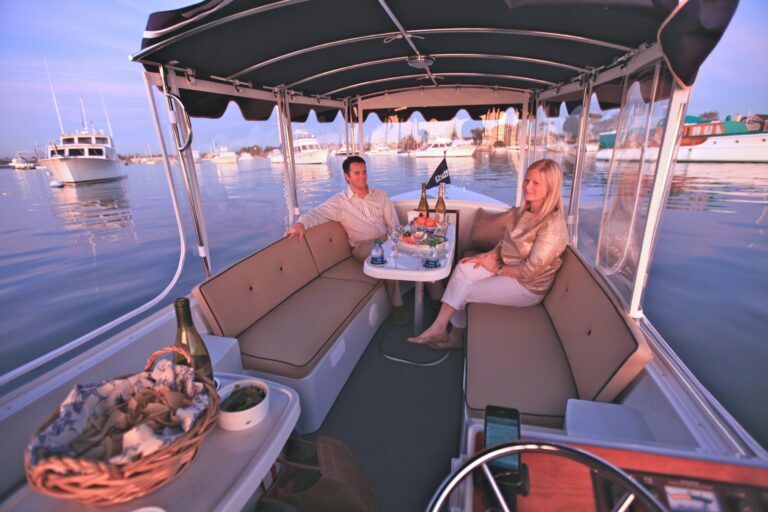 Equipped with everything you need for your cruising enjoyment, there is no better way to get out on the water and enjoy the breathtaking Seattle skyline. 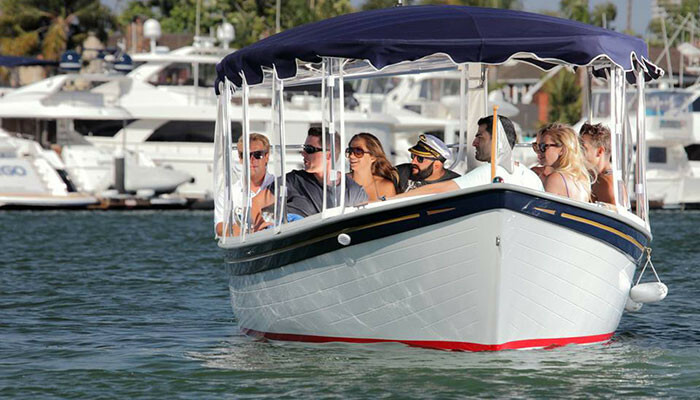 One of the largest of its kind in the world, our Duffy electric fleet of 22 boats can accommodate groups of 2 to 200 rain or shine with each boat holding a maximum of 10 passengers. 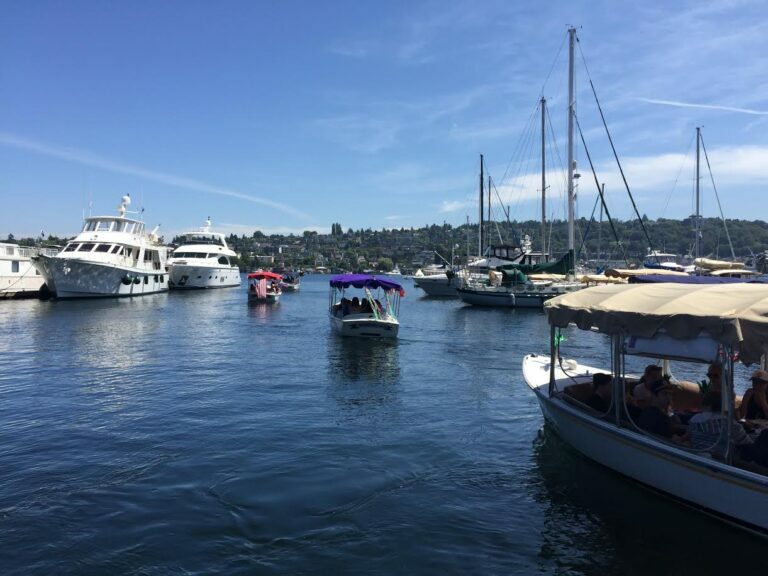 The boats are heated and enclosed or you can cruise with windows open to let the sunshine in on those magical Seattle days. No boating experience required and children are welcome. Catering options on site or you’re allowed to bring your own food and beverage. 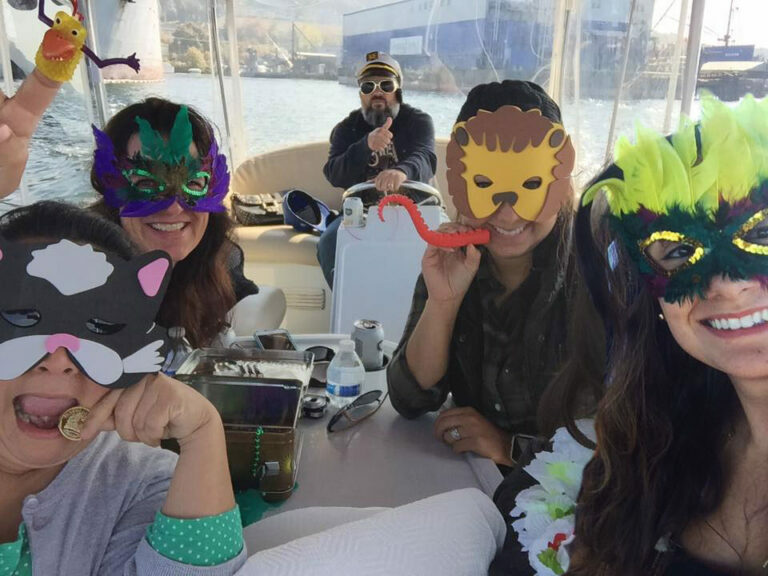 We also have the Lake Union Yacht Club available for rent in conjunction with our boats or as a separate adventure. Minutes from downtown with plenty of parking, we are your go to for entertaining family, friends, or coworkers.